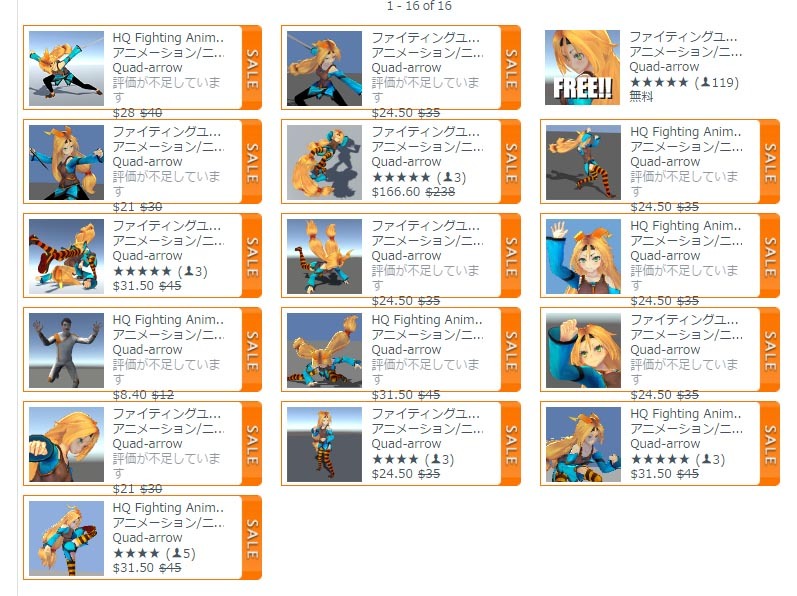 HQ Fighting Animation now on big sale!! | QUAD ARROW Co.,Ltd. HQ Fighting Animation now on big sale!! Our Unity assets [HQ Fighting Animation] having a sale now with [Biggest sale] on Unity asset store! If you hesitated to buy these asset cause of budget, it’s big chance to get it!! 2008 - 2019 © QUAD ARROW Co.,Ltd. Bloodstained: Ritual of the Night New Trailer showdown! !